Set for release June 7, 2016. The end is only another beginning. The Falconer, Aileana Kameron, wakes up trapped on a cliff in a strange world with no idea how she got there. Tortured repeatedly by her captor, Lonnrach, over daysweeksmonthsyears Aileana loses her memories and nearly loses hope. 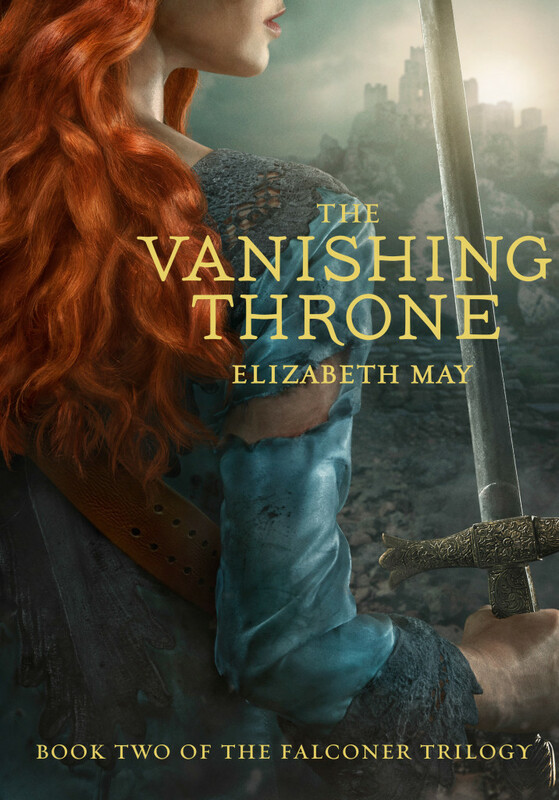 Rescued by her lover and his sister, Aileana escapes her prison and returns to the human world only to find that Scotland has been decimated by war. 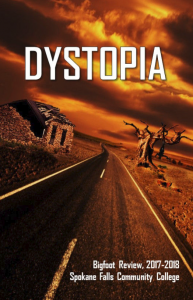 The few humans who survived now live in a Fairy city, hidden deep underground. But life isn’t as safe or comfortable as it was before the war, nor has the war really ended. The fae may have won, but Lonnarch will stop at nothing until the last Falconer is killed and in the process he may destroy them all. Aileana holds the key to saving both worlds, but she doesn’t have any idea how. She may be the last Falconer, but she still hasn’t learn to wield her latent powers and the price of doing that might be her life. 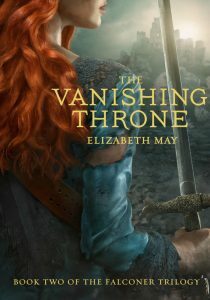 When The Vanishing Throne, sequel to The Falconer, ended it was apparent there was still so much more to come. It left me eager to read more, but since book 2 of The Falconer Trilogy hasn’t been published yet, it’ll be a long wait for book 3. The good news is, I can use that time to read book 1. The truth is, it took me a couple of chapters to “get into” this novel. If you haven’t read The Falconer, I strongly recommend reading it first because their is a good deal of world building that goes into this work and without that grounding, it can throw the reader off. However, the author was able to encourage my curiosity enough to keep me reading and by the end I felt emotionally vested in her characters. I recommend this book on the condition of reading The Falconer first. This review was completed using an advanced copy of uncorrected proofs.